Togofogo has added another product category on its platform- Refurbished Laptops. With the new product category, the company aims to capture 8-10% share in the market. 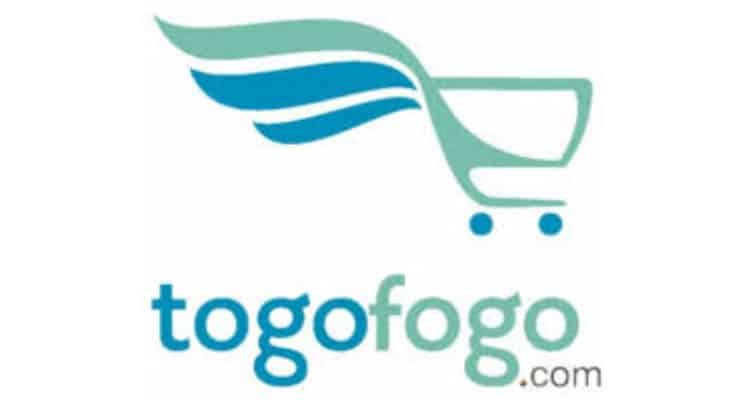 Togofogo has recently integrated a new service on its platform – “Sell your Phone” – where customers can directly sell their old phones for the best possible price. With this, the company aims to channelize the unorganized market for used phones in India. Togofogo forays into refurbished laptops market in India 0 out of 5 based on 0 ratings. 0 user reviews.